“It felt really tough when I first was diagnosed. I did not want to seek treatment at the time because I didn’t know what that looked like.” That was several years ago. 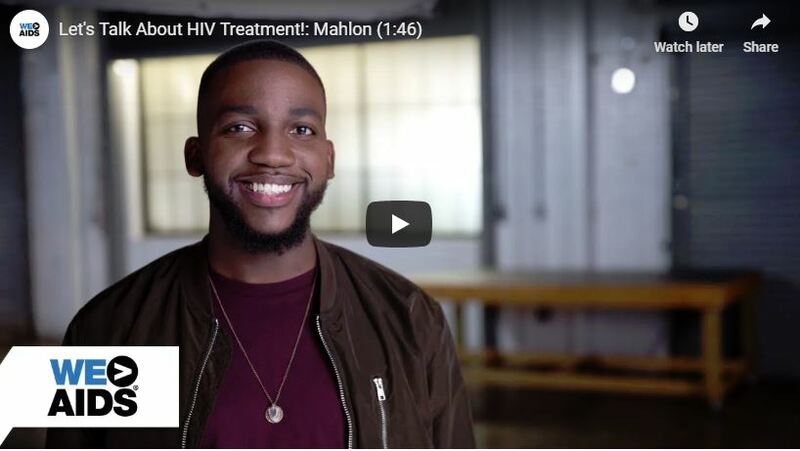 Today, with ongoing HIV treatment and care Mahlon is healthy and living his best life. 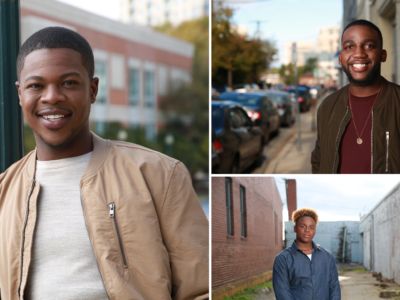 In a powerful new video series from Greater Than AIDS, Kahlib, Mahlon, and Charles open up about coping with an HIV diagnosis and not knowing how to get connected to care, or even what was available to them. 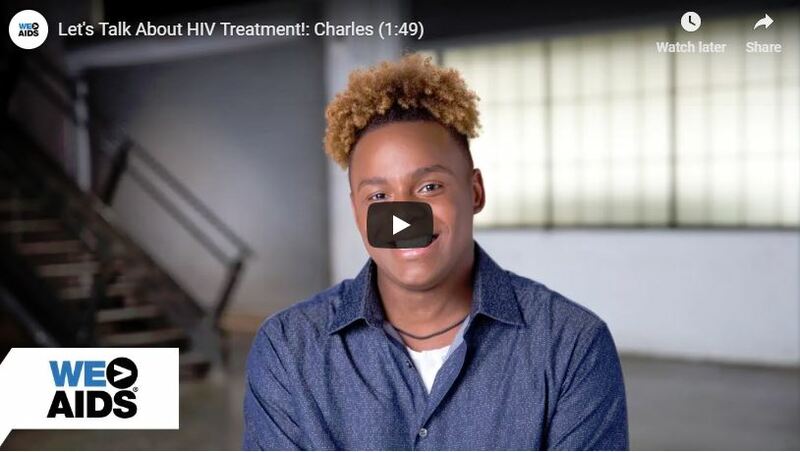 From diagnosis to care and treatment, these young people share their journeys living with HIV, the struggles they overcame and how they went from merely surviving to thriving. The science on the benefits of HIV treatment is clear. A person diagnosed with HIV who is in ongoing care and treatment can live a normal lifespan. When the virus is suppressed – also referred to as, undetectable – there is effectively no risk of transmission to sexual partners. Some individuals living with HIV may confront life challenges from time to time that make it difficult to get or stay in care, or don’t know about options available for those with financial need. Taking HIV medicine as prescribed is the best way to achieve and maintain an undetectable viral load. The series educates about the benefits of treatment, as well as about the financial aid and support services available to those who are uninsured or under-insured and need help. 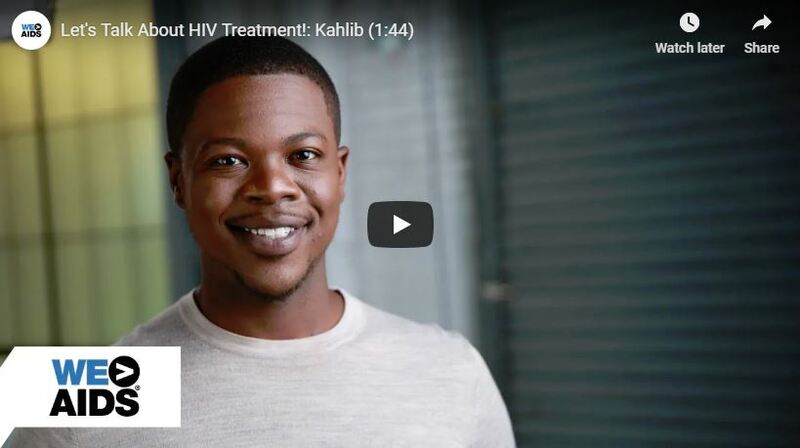 For more information on HIV treatment – including answers to frequently-asked questions and resources on paying for treatment – visit treat.greaterthan.org. 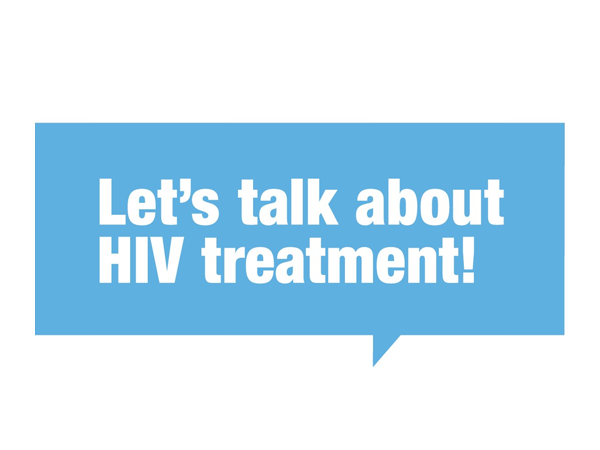 Let’s Talk about HIV Treatment! Why does treatment matter? How well does it work? When to start? Get answers to these and more frequently-asked questions about HIV treatment. Also find care and other support services near you. Watch videos with real people sharing their experiences going from diagnosis to care and treatment to maintaining viral suppression.